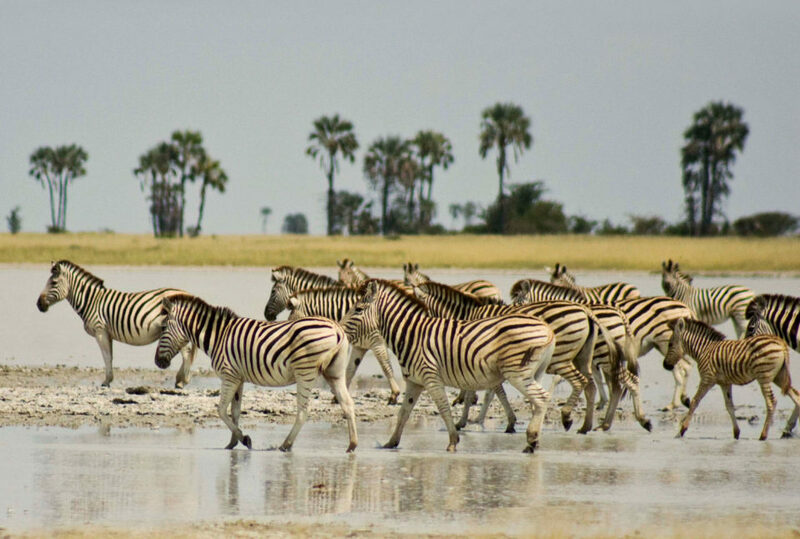 In terms of natural phenomena, nothing can quite compare to the annual zebra migration across Makgadikgadi National Park, the largest in sub-Sahara Africa after the world famous great migration in the Serengeti and the Masaai Mara. 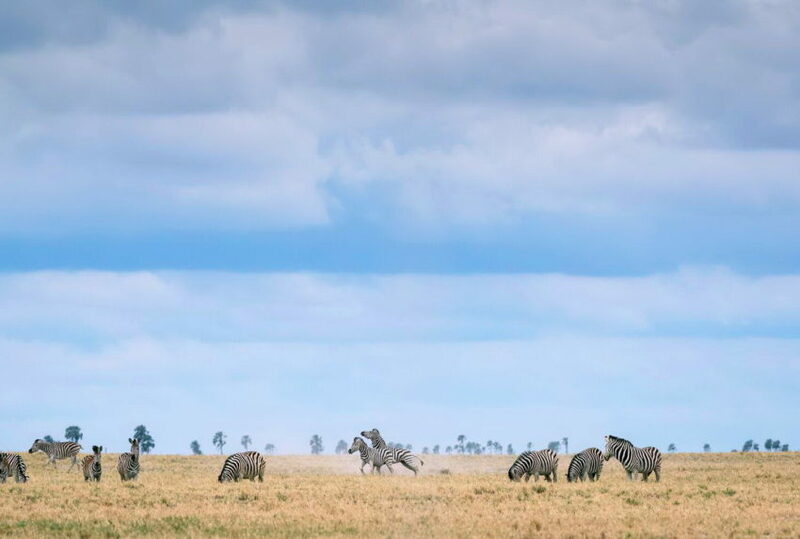 Positioned just outside the park’s eastern boundary, Jack’s Camp is ideally located to witness the zebra’s extraordinary journey. 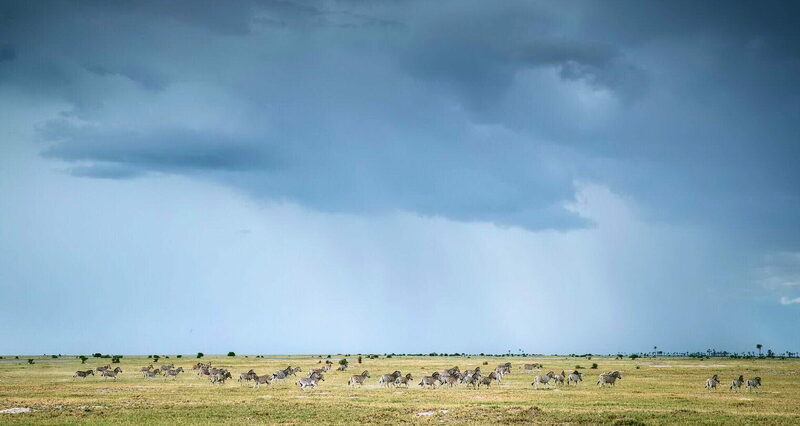 Your stay at Jack’s Camp takes place during the wet season (after the December-January rains, usually peaking February-March) when roughly 35,000 zebra migrate through Makgadikgadi in search of fresh grass, water, and a safe place to breed. 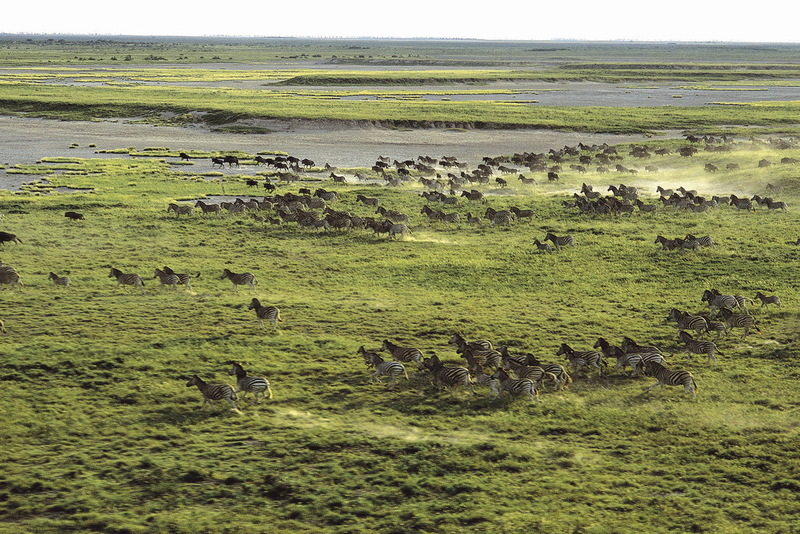 They are tracked by a variety of predators, including cheetah, hyena and lion, which are often spotted trailing the dazzle at a safe distance. 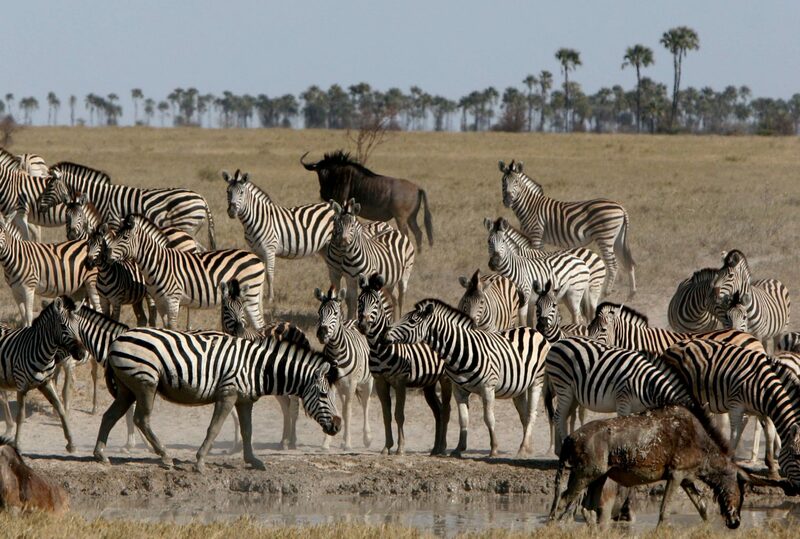 The zebra travel from the Okavango Delta to the Makgadikgadi grasslands and back, a round trip of 360 miles. 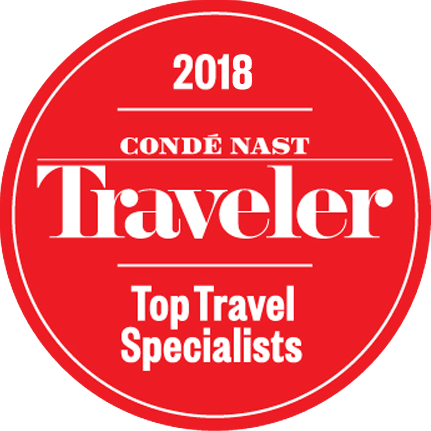 Jack’s Camp provides both a spectacular vantage point and the opportunity to enjoy all the comforts, perks and expertise of a first-rate camp during the migration.